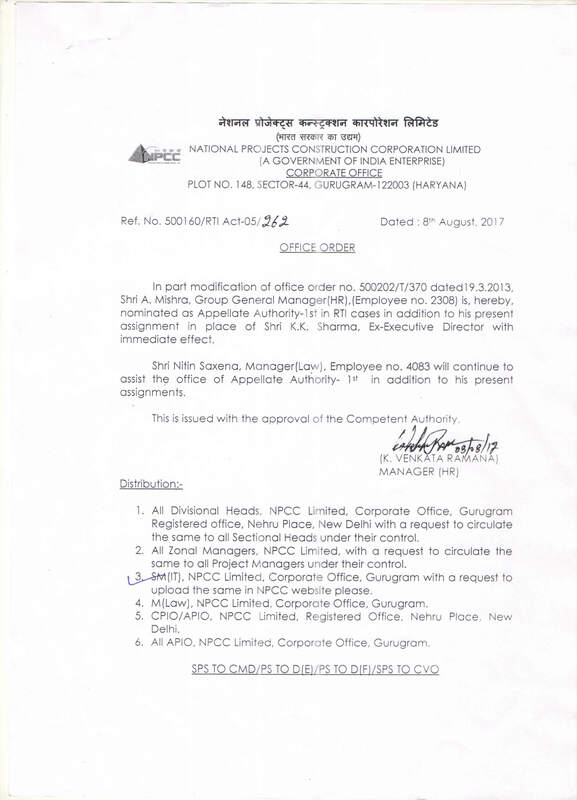 Pay Revision of Non-Executives of NPCC Ltd. 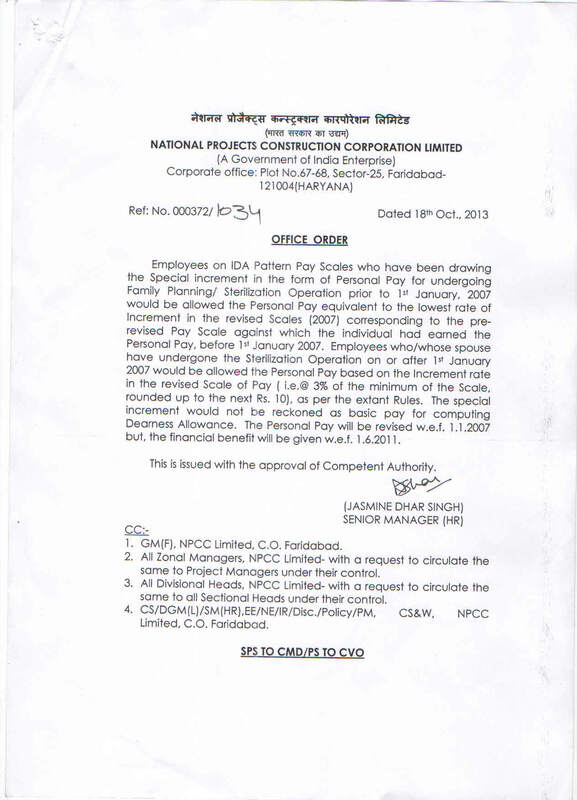 Wage Revision of Workmen of NPCC Ltd. 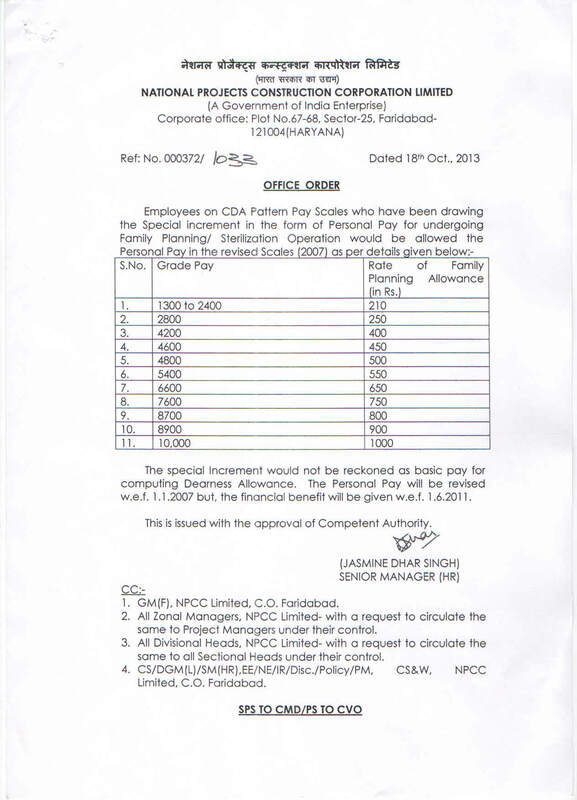 Revision of Perquisites and Allowances for Board level and below Board Level Executives & Non-Executives on IDA Pattern w.e.f. 01.01.2015. 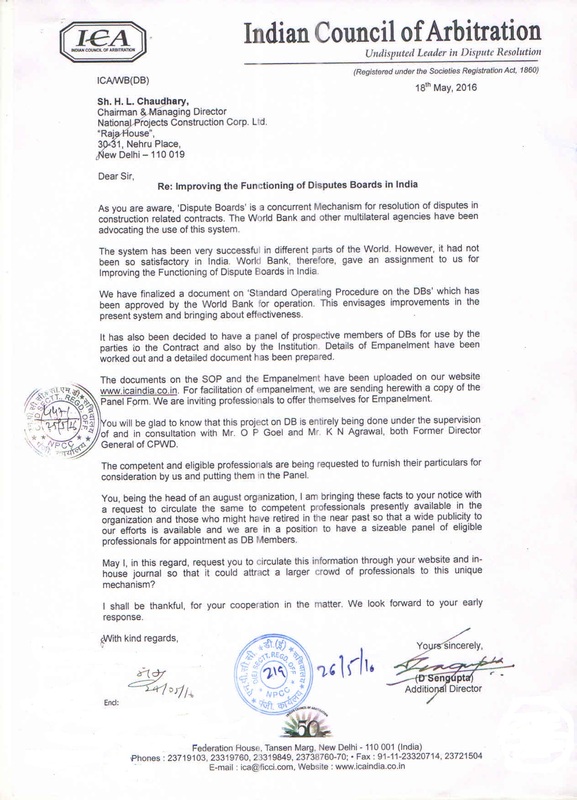 Merging of North Eastern Region-Itanagar with North Eastern Region(West) Zonal Office, Guwahati. 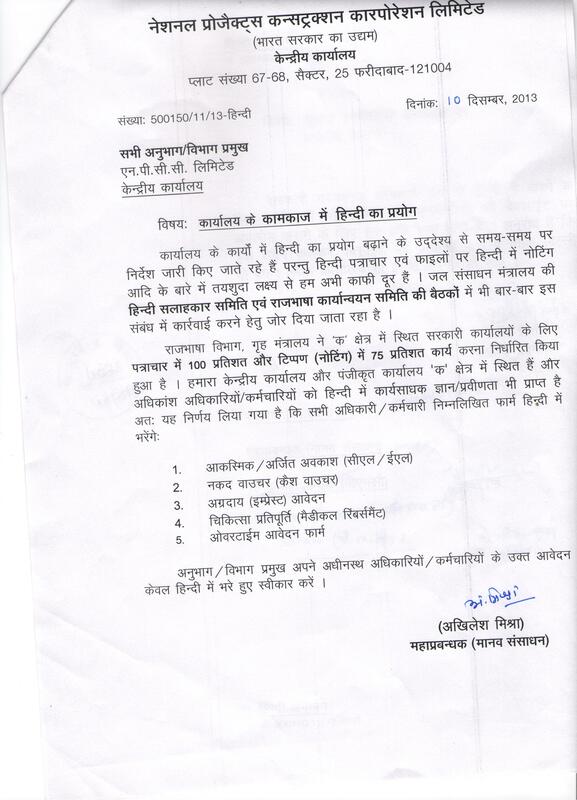 No approval is required from the corporate office by the Zonal Manager for the official tour with in his zone.